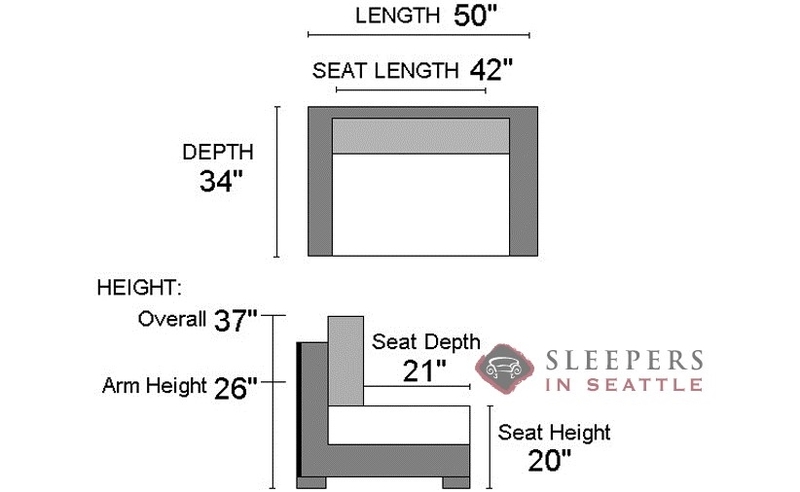 The one-seat 200 Twin Sleeper has a small profile, great for saving space in your home. It has narrow, straight arms for a very clean-lined look. 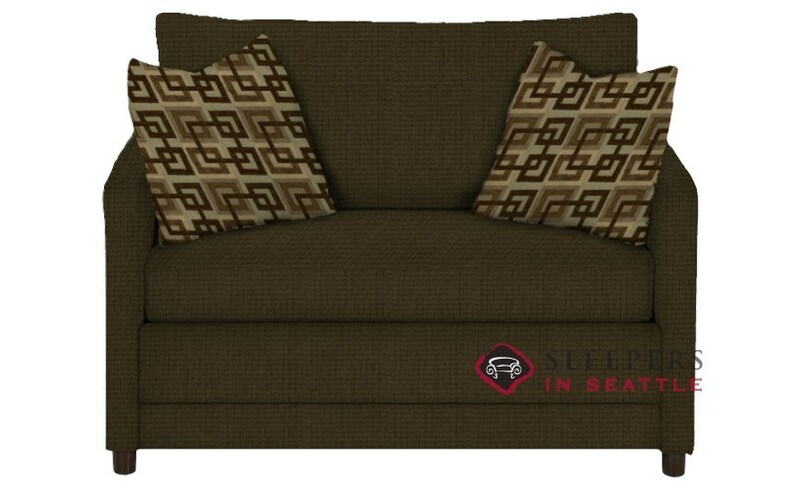 Available in over 200 fabrics. Special Offer Upholsteries: Jitterbug or Hayden. 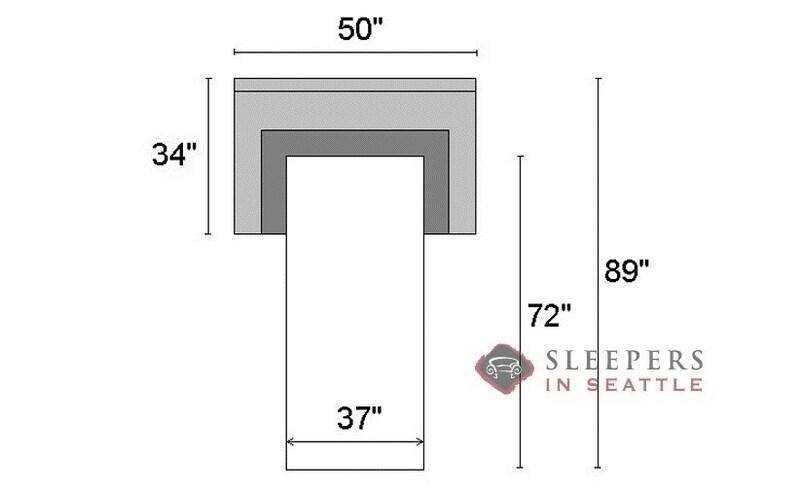 A simple yet shockingly stylish little sleeper. 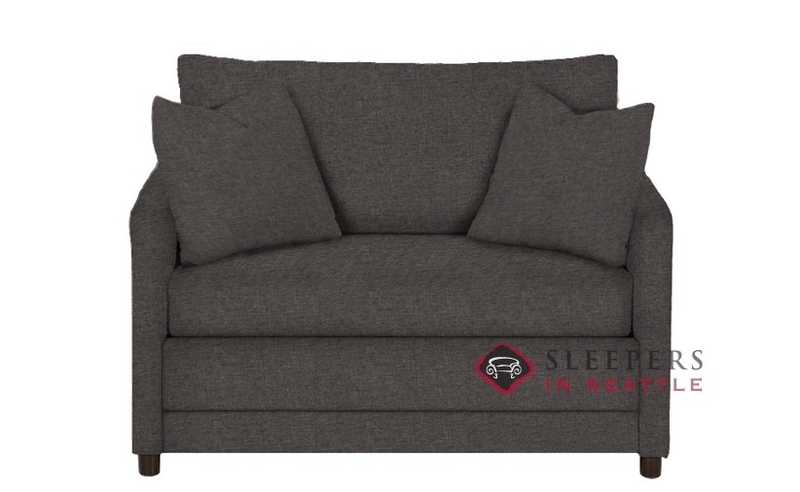 I bought this so I could accommodate the occasional house guest without creating an eye sore, but I've been more than happy with how well it looks in my living room. Glad I found this site! 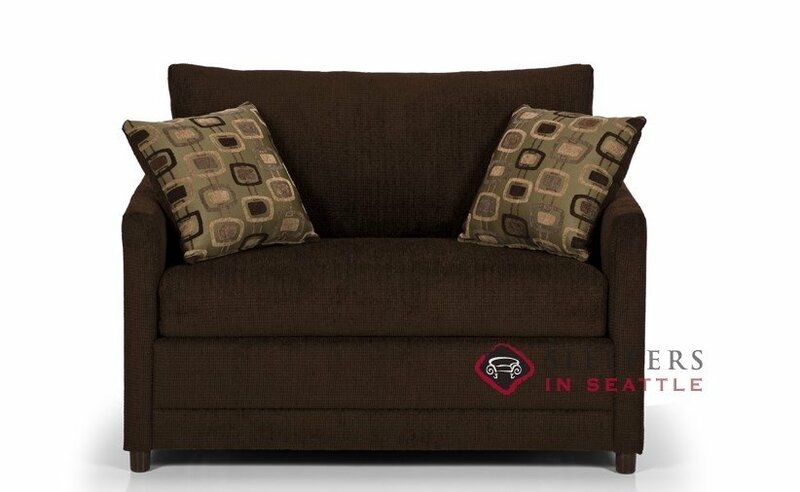 This is the cutest little loveseat! 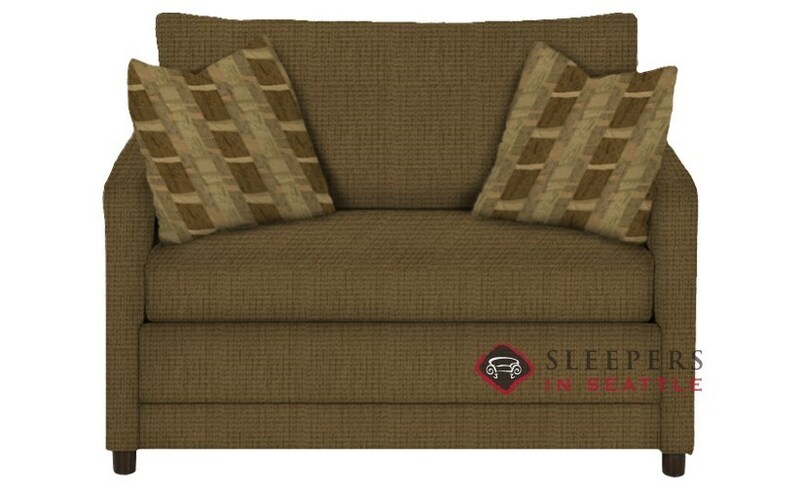 I needed a sleeper but I didn't think I could fit a whole other couch into my apartment, but this worked great. Thanks guys!! 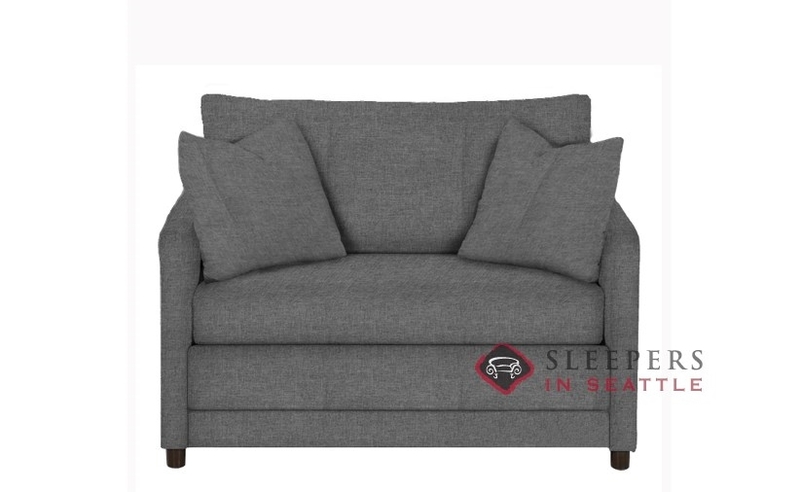 What is the cushion(s) filled with? We are allergic to down / animal material fillings. The 200 by Stanton uses an all foam seat, free of any down or animal material.